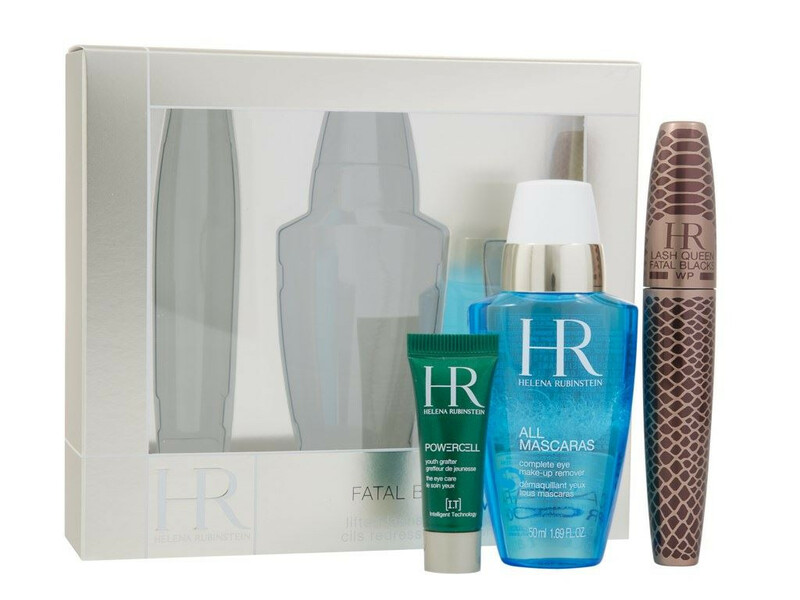 This Lash Helena Rubinstein Lash Queen Fatal Blacks Gift Set including: Waterproof Mascara 7.2ml/0.24oz + Prodigy Eyes 3ml/0.1oz + MakeUp Remover 50ml/1.69oz. Dispatch Time: 3 - 5 Working Day. Love the mascara. Good price-bout the same as you would pay jst for the mascara so good to get the remover with it as well.